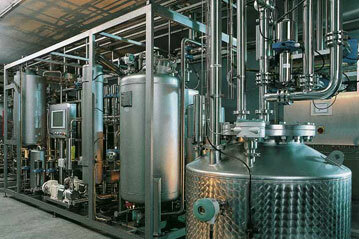 A new ARC Advisory Group global market research study indicates that the production machinery automation market will show good growth in 2014 and beyond. 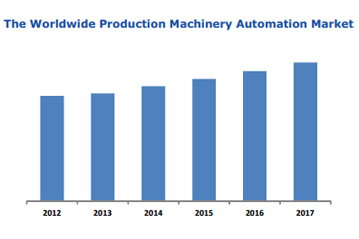 The market for production machinery automation is mainly driven by three forces: increasing demand for flexible machinery, machine safety, and an increasing number of new original equipment manufacturers (OEMs) in emerging economies, especially China. Traditionally, Europe has a large machinery market, with high-end and customized machinery making the region a global leader for machinery. The demanding technical requirements for automation applied in this machinery are high, forcing suppliers to provide innovative and reliable solutions to remain competitive. A growing number of new OEMs in China challenge European machine builders. The increasing awareness of global quality standards and integration of safety solutions requires support from the automation suppliers. In China, a growing demand for machinery is the result of increasing wages that force the manufacturing industry to invest in automation. 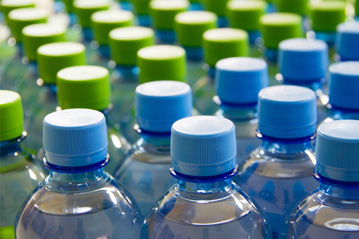 In the Chinese market price is a major buying criteria, but quality gets more and more important as end users go global. 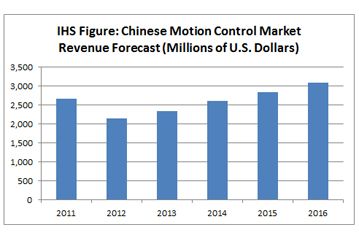 More Chinese machinery is exported as precision and quality increases. 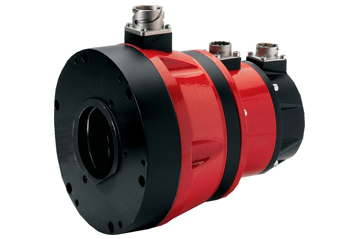 Integration shortens engineering and start up time and represents a significant competitive benefit. Currently, integrated safety functionality is an important issue. In the future, energy management and cyber security will be increasingly integrated into machines and automation. 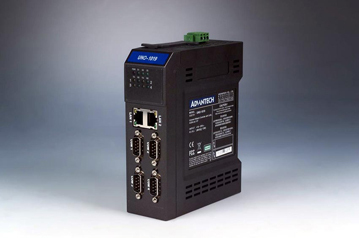 The study scope covers 12 different automation products that are applied in machines including: PLCs, CNC, GMC, AC Drives, Machine Safety, Discrete Sensors, Discrete I/O Modules, HMI Software, Industrial PCs, and Operator Panels. 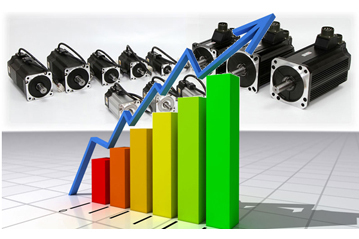 The study also includes trends and developments in 22 machinery segments: HVAC equipment, compressor/pump/blower, elevator/ escalator/door, converting, metal cutting, metal forming, material handling, crane/hoist/monorail, electronics, plastics and rubber, lumber and woodworking, semiconductor, textile, robotics, food and beverage, packaging, glass/ceramic/stone, mining, rolling mill, oil and gas field, pulp and paper, and printing.